In the course of a business visit to Almaty region the Minister of Transport and Communications of the Republic of Kazakhstan Zhenis Kasymbek held a meeting with representatives of Contractors regarding implementation of the “Almaty – Khorgos”, “Almaty – Kapshagai” and “Kapshagai – Taldykorgan” projects as reported by the press office of the Ministry of Transport and Communications of the Republic of Kazakhstan. 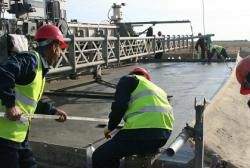 Thus, the works on the Almaty-Khorgos road are currently carried out by 4 Contractors on 8 sections with total length of 304 km. Implementation of the project, we recall, was launched last year, and its completion is planned for 2015. The Minister also visited the Almaty – Kapshagai road section, at 51 km of that the works are carried out. The commissioning of 10 km of the road is planned in this year. The tenders for construction works on the remaining sections with length of 53 km are planned to be announced in April 2014. 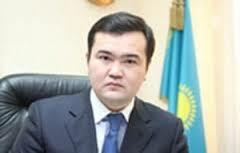 It should be noted that currently two Contractors are involved in Almaty – Kapshagai construction. 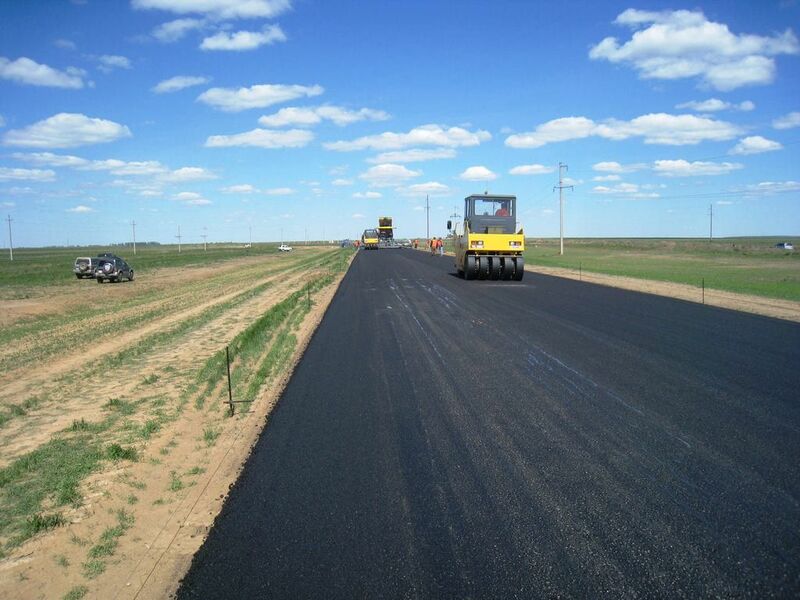 For the reconstruction works on Kapshagai – Shymkent section they are carried out throughout its length of 157 km, including a bypass of Sarkand city. Six Contractors are involved in the construction. The commissioning of part of the road (16 km) is planned for this year. Comprehensive completion of the project is scheduled for 2016. In general, preparatory works, construction of artificial structures and rearrangement of communication lines currently have been started by the Contractors.